“WOW, this is great.” This is when I knew I hit on the ideal gateway bourbon cocktail: my girl pal hates all brown liquors (usually we make her a clover club or something very bright and sweet) but loved this drink, despite its relatively low amount of simple in the form of honey syrup. 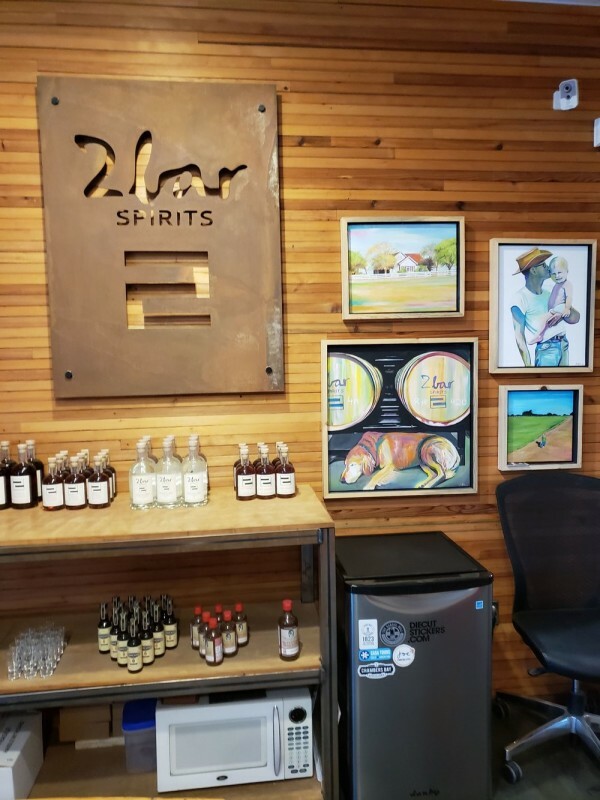 We recently visited Seattle and immediately visited the Westland Distillery (highly recommended: you can get extremely reasonably priced flights of whiskies, and I really enjoy their chocolate-y tasting whiskies). Needing somewhere to go before we braved the long Uber (it was raining - because: Seattle) back into the city, we found 2Bar Spirits only 1 block away. I would love to write an article about 2Bar, but we were admittedly too drunk to remember it all clearly. Instead, I leave you with a bonus slow-mo video of Galt (the ultra-friendly distillery dog) balancing a treat on his nose before eating it at the bottom of this article. What we can do now that I’m sober is provide a cocktail recipe inspired by their bourbon. 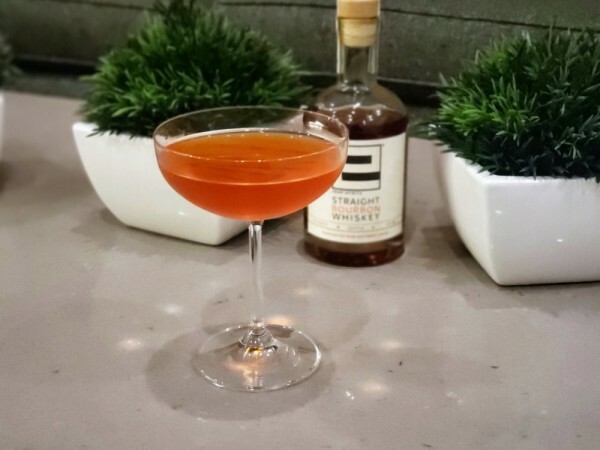 Having not played around with bourbon as a cocktail base, it inspired me to research and experiment with several bourbon recipes. My favorite ended up being my modification of the Exene, which I found from a Town and Country Magazine article. Instead of the 0.5 oz honey syrup (which would have made it saccharine), I cut it in half - and instead of the tiki bitters I ended up using Jamaican. Super delicious - and an inspiration to continue making bourbon-based cocktails.